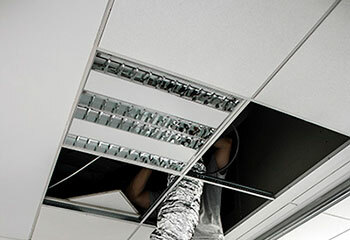 There’s nothing our company can’t help with when it comes to your ducts, be it at your business or home. Scroll down to read all about how we helped our customers, and let us know if there’s anything we can help you with! Our Solution: We turned off the HVAC unit and inspected the entire ductwork system to identify the location of the leaks. We found two tears in different sections, which we immediately sealed with a special metallic foil tape and made sure the air could no longer escape through them. 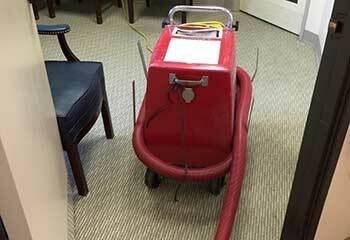 Our Solution: Our team arrived with our specialized commercial cleaning equipment and products and proceeded to immediately get to work. We removed all the vents and registers and thoroughly vacuumed and cleaned the ductwork to get rid of all the dust and debris that were trapped inside it. 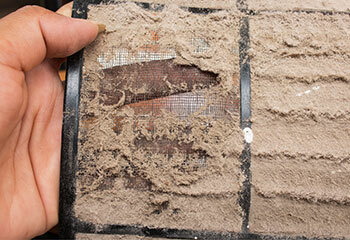 Customer Issue: Ms. Sanders needed air duct cleaning to protect allergy sufferers in her family. 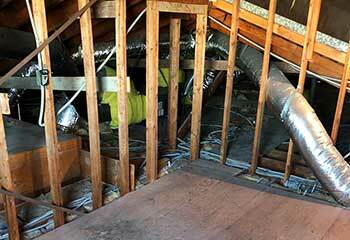 Our Solution: To remove the dust, pollen, and fine debris from their air ducts, we used a powerful technique that it safe for the vent’s surfaces and eliminates the risk of particles being released into the rooms of the house. Customer Issue: Ms. Hill had a low-quality filter that didn’t work well. Our Solution: After removing the old filter, we installed a high-efficiency disposable electrostatic one. The new filter collects an extremely large percentage of the air polluting particles and has a long useful life, without requiring any maintenance. Customer Issue: The exhaust vent was not working as effectively as it did before. 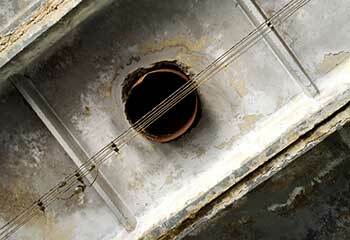 Our Solution: Our inspection revealed massive accumulations of contaminants inside the exhaust vent. After carefully separating the accumulations from the surfaces to ensure maximum safety, we extracted them using a blower and a vacuum, for the most powerful and effective cleaning.